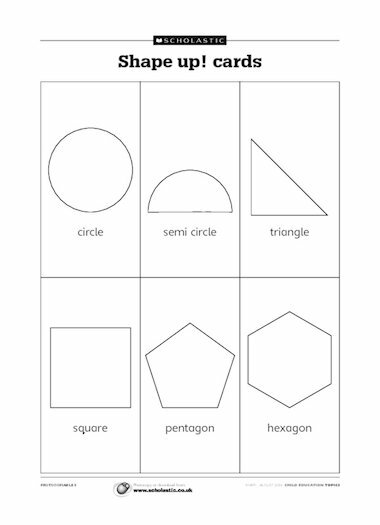 Cards to cut out and use in a fun maths game. See the ‘Shape up! instructions’ resource for how to play the game.